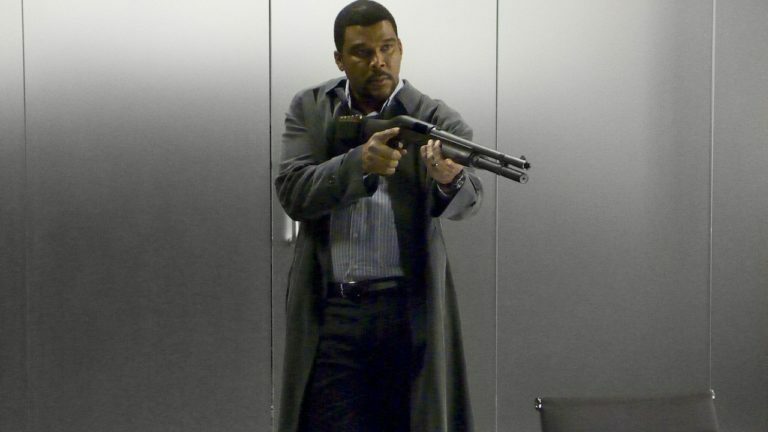 Alex Cross, the new movie featuring the iconic detective created by James Patterson, will be released into theaters on October 26, 2012. This is definitely good news for the mainstream readers of thrillers as the detective is the most popular character created by James Patterson among majority of these readers. The intriguing reboot of the Alex Cross features the new figure Tyler Perry who plays the role of the detective once played by Morgan Freeman in late 1990s and early 2000s. Freeman had played the main character from James Patterson’s best-selling novels in Kiss the Girls (1997) and Along Came a Spider (2001). Along Came a Spider grossed a respectable but not blockbuster revenue of $74 million so the answer to the question of whether the new movie will top that remains to be seen. Based on the 2009 book, I, Alex Cross, the movie follows the Detective/Psychologist Alex Cross (Tyler Perry) who meets his match when he goes against the psychotic, mob hit man, Michael “The Butcher” Sullivan (Matthew Fox). As Cross investigates the hit man’s gruesome murders, Sullivan decides to send him a deadly message by murdering his wife in cold blood. Now enraged, Cross vows to hunt down the killer if it’s the last thing he does. However, Sullivan is a mastermind and continues to evade Cross while pushing him to an ethical breaking point as a cop and a father. As Cross closes in on the killer, he discovers evidence that points to the unimaginable—a revelation that could change everything.